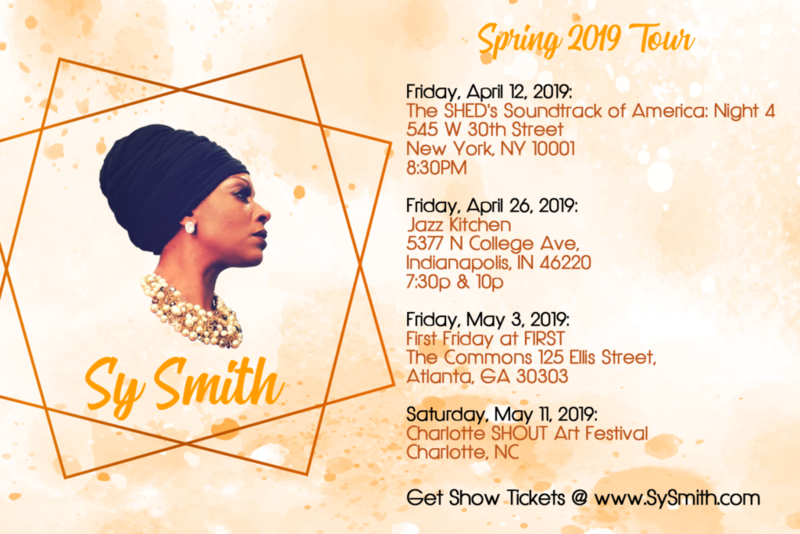 I’m bringing solo shows to NYC, Indianapolis, ATL and Charlotte this spring and I don’t want you all to miss out! Click the link to find out the whens/wheres/hows and get your tickets to boogie with me! (Charlotte SHOUT! is a FREE event btw)! Can’t wait to see you all there!